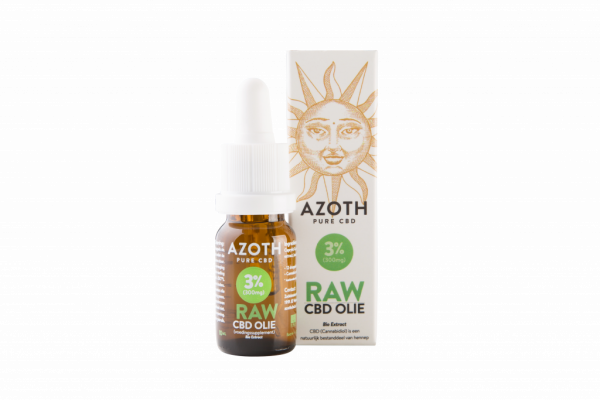 AZOTH® 3% RAW organic CBD oil is an innovative nutritional supplement grown in organic hemp fields. 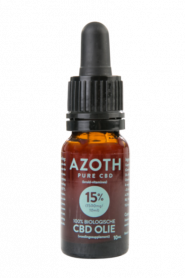 AZOTH® 5% contains 5% pure hemp extract. 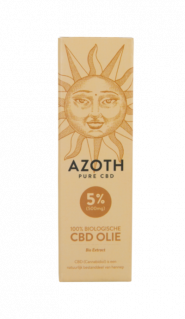 (see test report by third parties) Solved in a neutral organic oil base.